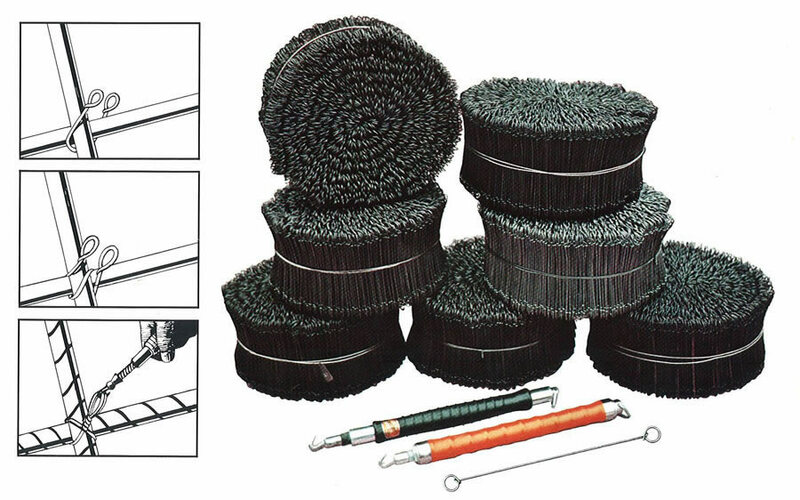 1969 THE FIRST JOB SITE MACHINE Schnell joins the original production of wire-ties to job site machines for rebar cutting and bending. 1962 FOUNDATION - THE BIRTH OF THE BUSINESS IDEA The company was founded on August, 2nd 1962 as a family-managed engineering company for reinforced concrete rebar processing. The fast process of tying wires, and the "German" origin of tied wires brought Mr. Sandro Rupoli to call the company "SCHNELL", meaning Quick, Fast, Rapid in German. 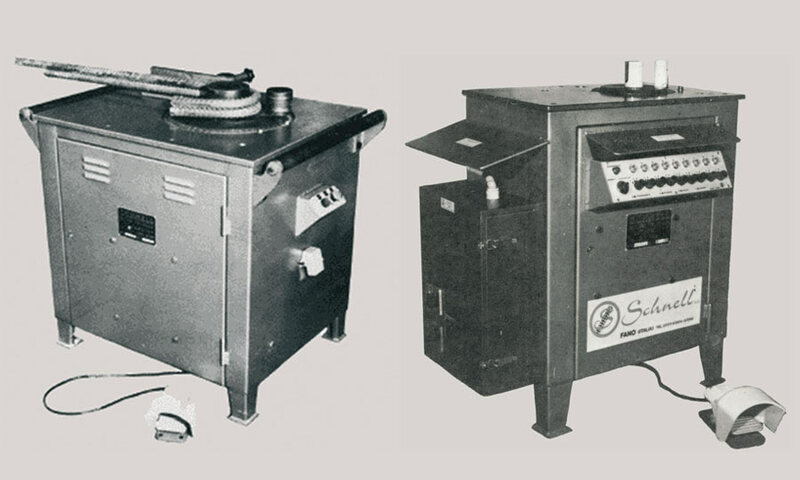 1987 “ROLL” – A New Era After having produced job site bending and cutting machines for more than 20 years, in 1987 Schnell entered the automatic machines sector with a very innovative product for the times: a new machine for the production of cylindrical cages. 1989 SERVOMOTORS - A courageous decision In 1989 Schnell introduced electric servomotors and developed the first graphic computer, anticipating of more than 10 years other companies. 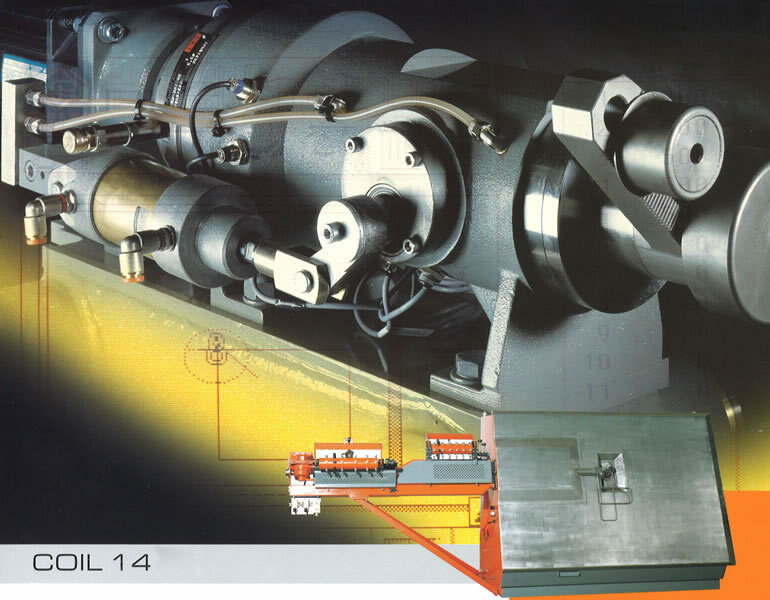 1989 “COIL 14” – The first stirrup bender with servomotors In 1989, Schnell launched a new generation of machines absolutely different from the others and capable of imposing Schnell image worldwide as a truly modern company: the COIL 14, the "founding father" of stirrup benders. 1991 "ROBOMASTER" - Intuition The launch in 1991 of the ROBOMASTER system was based on intuition: it was the first plant capable of performing bending operations in all directions (Schnell patent), thus allowing the production of any type of shape in a fully automated manner. 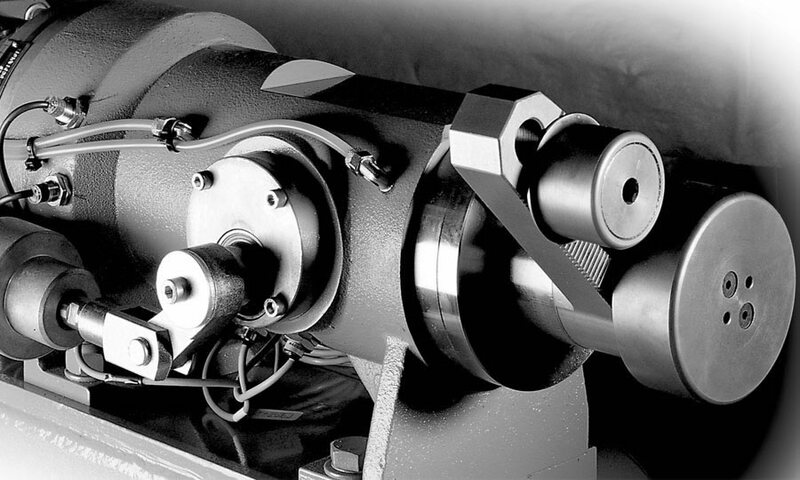 1993 "BAT and OPTIBAT" - Confirmation of a principle 1993 saw the development of the BAT system, the first automatic cutting bench completely electromechanical. 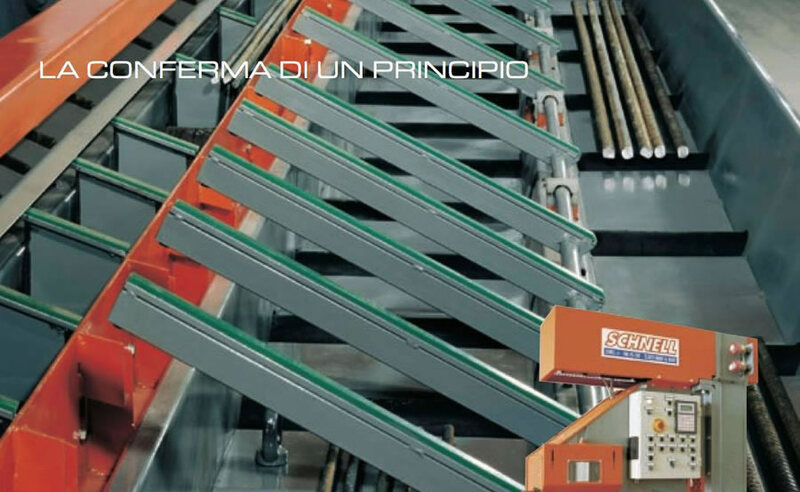 The need of customers to organise the production "by elements" encouraged Schnell in 1996 to develop its OPTIBAT system, combining the BAT technology with a software capable of optimising the cutting phases according to orders. 1994 "IDEA" - Technology runs on wires The IDEA system emerged in 1994 as an outstanding revolution in reinforcement assembly methods. Thanks to three thin longitudinal wires, positioned as required, the new-patented machine assembles an "intermediate cage" of any shape, reducing assembly costs by 60%. This new machine helped Schnell consolidate its role as an innovative company: for the first time ever, it is possible to automate the assembly process. 1996 SCHNELL JAPAN CO. LTD Schnell Japan was founded in 1996 in Osaka - Japan, the perfect place to interact with the markets of the Japanese area and develop an important role in the support of the emerging Japanese market as well. 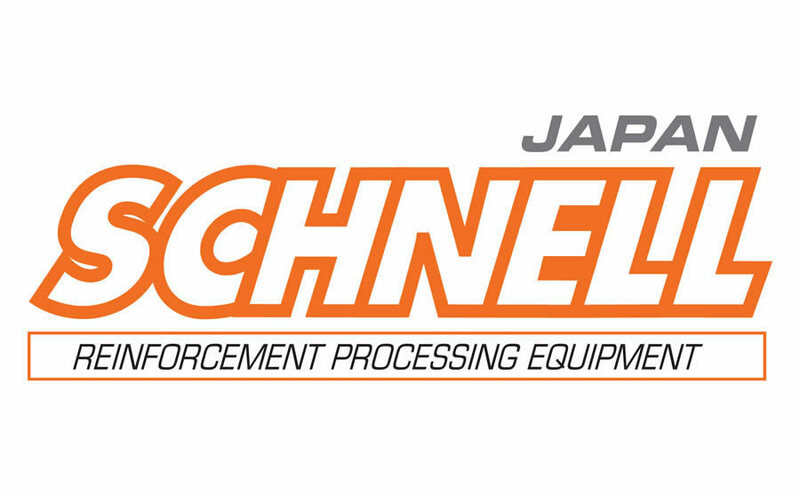 Schnell Japan is, above all, an after-sales technical centre for trouble shooting, after-sales (Help-Desk and Call-Center), installation and sales service centre. 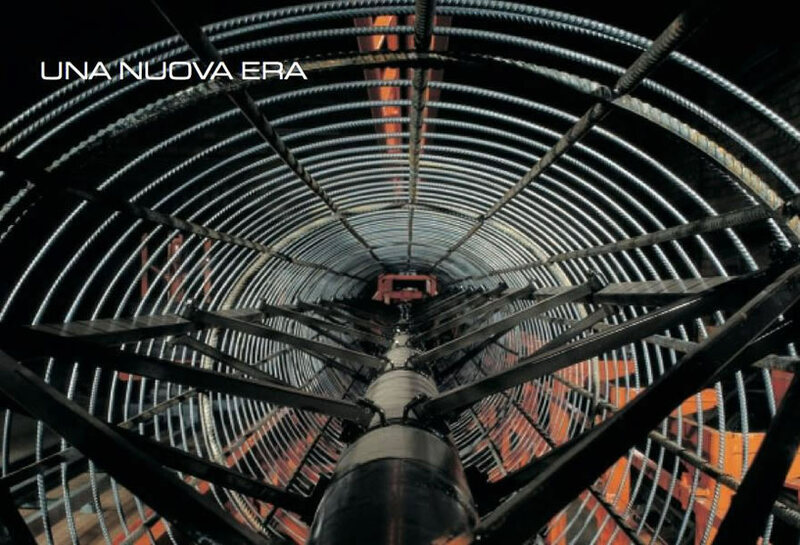 1998 "EURA" - Technological synthesis In 1998, Schnell focused its technology in a single patented machine: the EURA, a multipurpose machine for the production of straight bars, stirrups and shaped bars from either hot-rolled or cold-drawn wires up to ø20 mm (or double ø 16 mm). 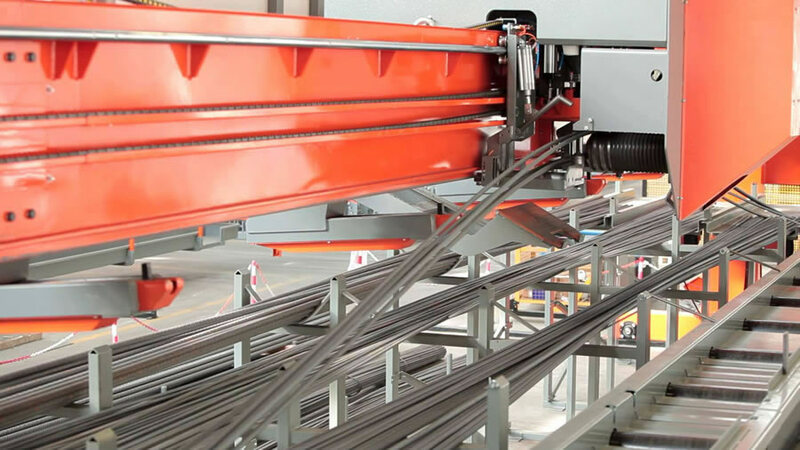 Equipped with multi-straightening system and automatic wire change, it allows the automatic classification of the processed material, thanks to simultaneous processing. 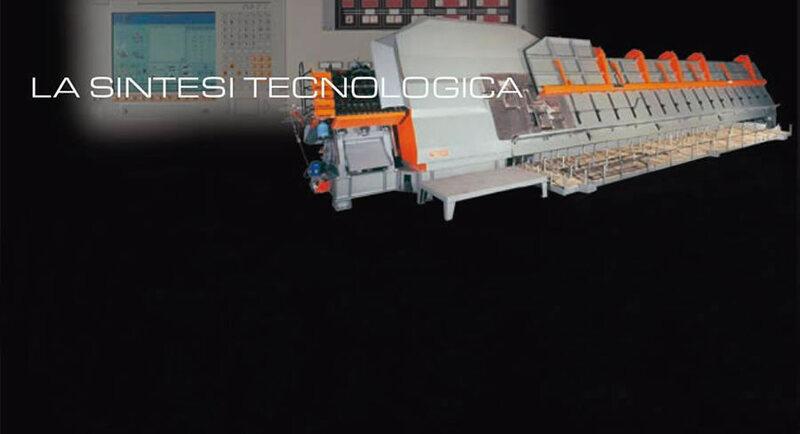 2000 "EURA" - Technological synthesis 2000 saw the application of the innovations of both, Coil and Bar machines and the BAR WISER is the result of such combination: a multipurpose fully automatic machine for the production of stirrups and cut-to-size bars, apt to process steel fed in bars. 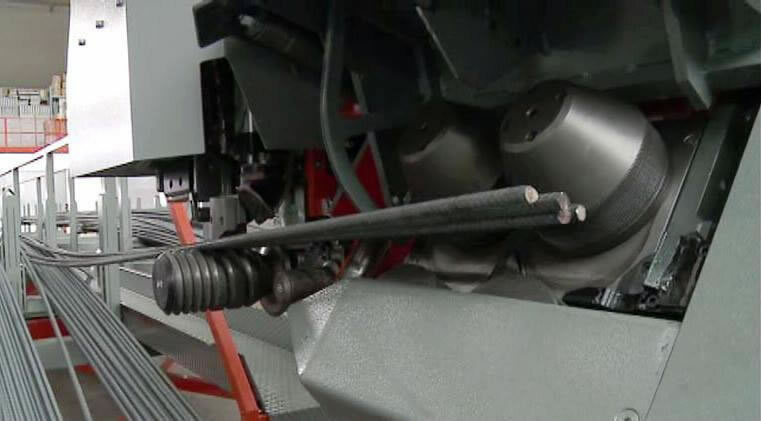 The machine is an efficient working system thanks to its optimization software, flexibility and accuracy. 2000 SCHNELL HOME - Concrewall Schnell Home was founded in 2000 and challenged the tradition proposing the "Concrewall" project, an innovative building system based on special panels and prefabs. 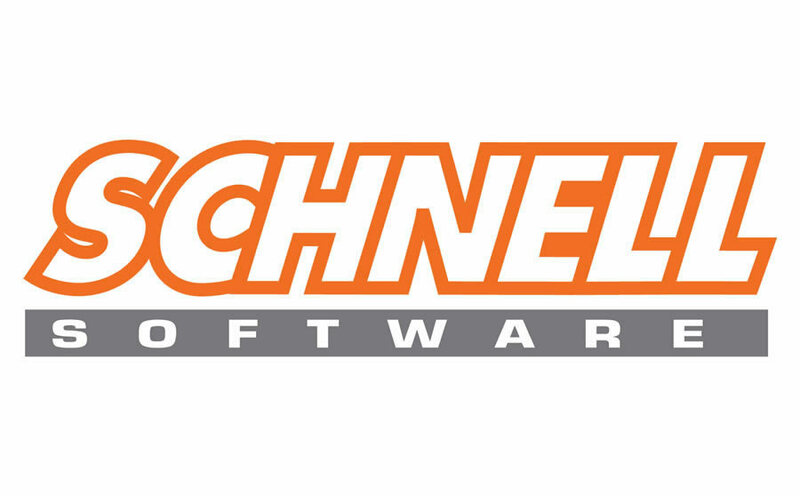 2001 SCHNELL SOFTWARE Schnell Software started its business activity in 2001 (Saragoza - Spain) with the goal of creating and developing new softwares able to provide a better service to the wire industry. 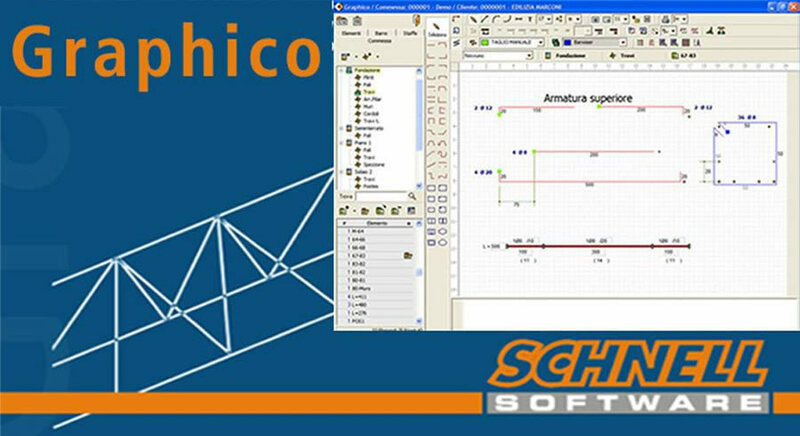 2001 "GRAPHICO" - Schnell Software innovation In 2001, Schnell developed the software GRAPHICO, a flexible, powerful and user-friendly system for the development of wires. Designed for civil housing and public works, GRAPHICO has already been installed in over 400 plants worldwide. 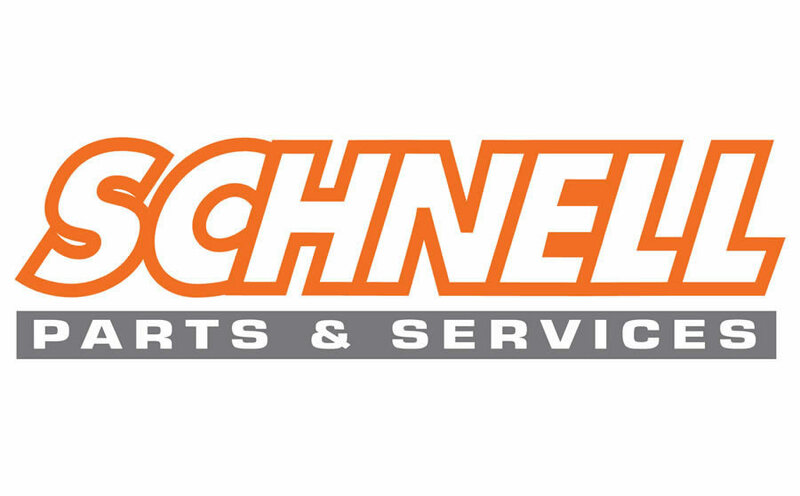 2002 SCHNELL PARTS & SERVICES INC. Schnell Parts & Services Inc. (SPS) has been established in 2002 in USA taking the place of "Schnell Manufacturing" to supply technical services all over North America and Canada, assuring prompt installation, maintenance and an after-sales services. SPS, has a large inventory of spare-parts, a skilful staff of resident engineers and great experience in rebar processing technologies. 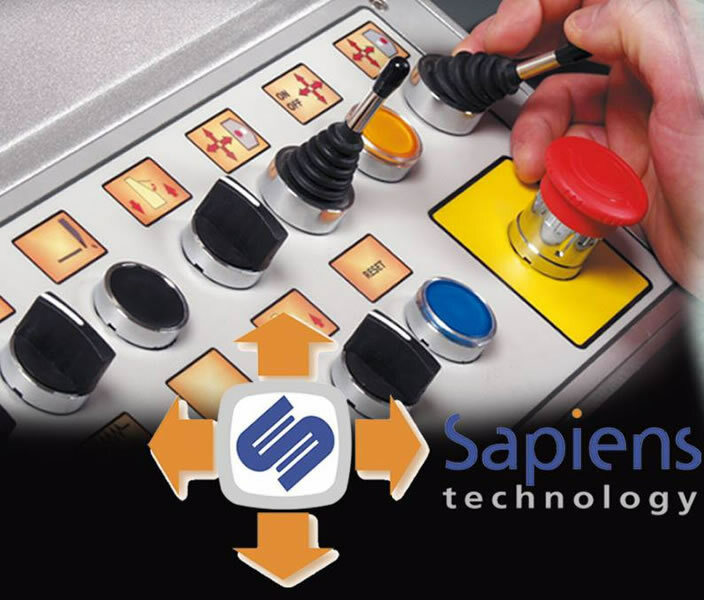 2002 “SAPIENS TECHNOLOGY” - Joystick Control System SAPIENS Technology is Schnell's biggest innovation for the coil processing industry. SAPIENS is a combination of mechanical, control and operator interface, which make straightening easier even for unskilled operators. 2003 SCHNELL BRASIL Schnell Brasil S.A. was founded in 2003 in Jaraguà do Sul, Brasil, thanks to a partnership with Schnell Spa (Italy). Since its foundation, the company's purpose has been developing innovative equipment using advanced technology. 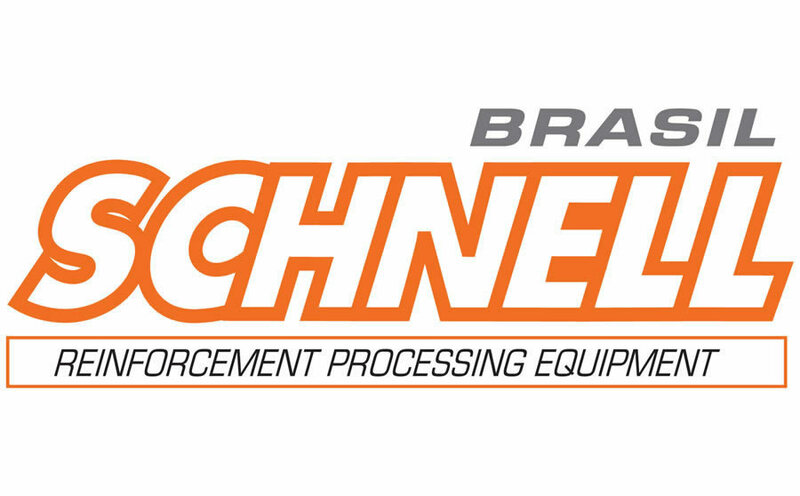 Its wide range of machineries, from the small job-site machines to the big cutting centers, automatic stirrup benders and straightening machines have led Schnell Brasil to take part, in an increasingly effective way, in the country's development. 2003 "GENIUS" - Schnell’s technology leadership The automatic feeder GENIUS is an absolute novelty. 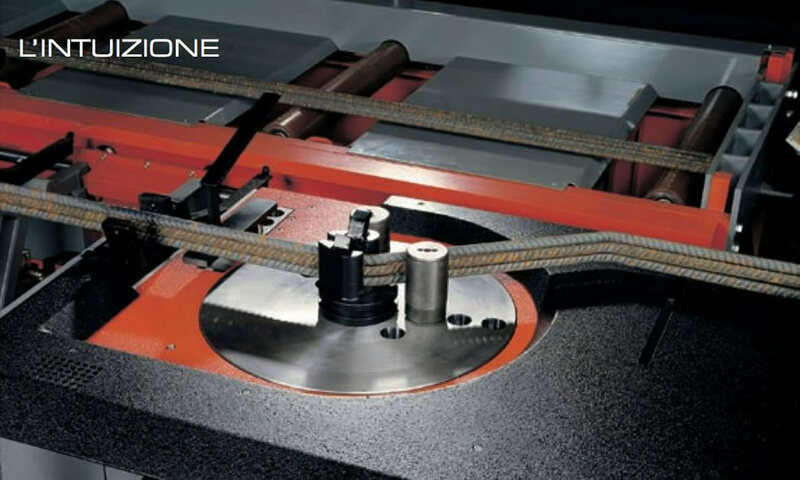 It picks up, counts and loads the bars on the cutting bench in a completely automatic way, without operator. Advantages: increased production, cost savings, safety, flexibility and optimization. 2006 "MEGAGENIUS" - Schnell’s technology innovation In 2006 Schnell makes another big step forward introducing into the market the automatic feeder MegaGenius, an absolute innovation, internationally patented. 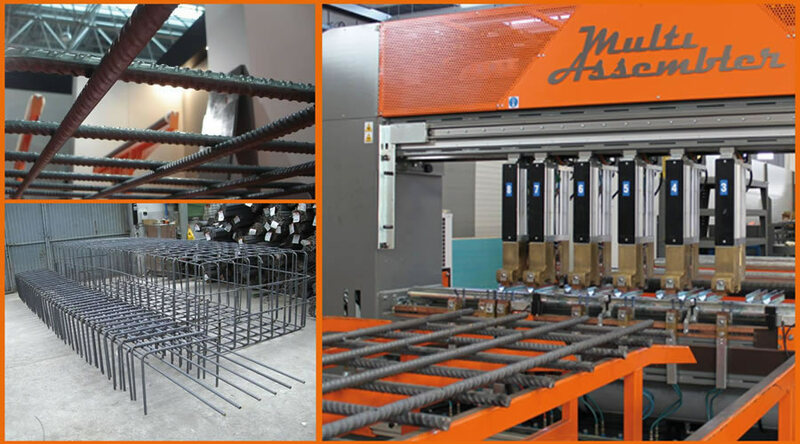 Thanks to its innovating system, MegaGenius takes, counts and moves the bars for Shear-line feeding in a completely automatic way. With MegaGenius you save money, enhance productivity and security at job sites and reduce scraps. 2007 SCHNELL GULF Schnell Gulf had been established in 2007 in Hamriya Free Zone, Sharjah, UAE, the perfect place to interact with all the markets of the Gulf area and develop an important role in the support of the emerging Arabic market as well. 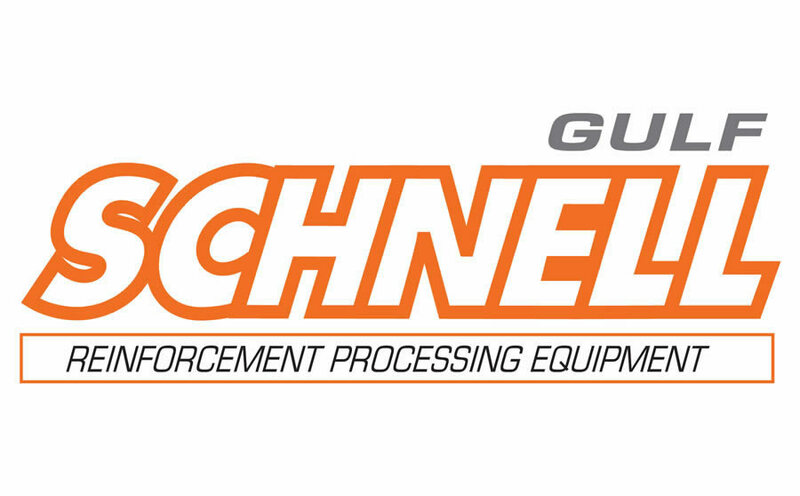 Schnell Gulf is, above all, an after-sales technical centre for trouble shooting, after sales service and installation of new machines. 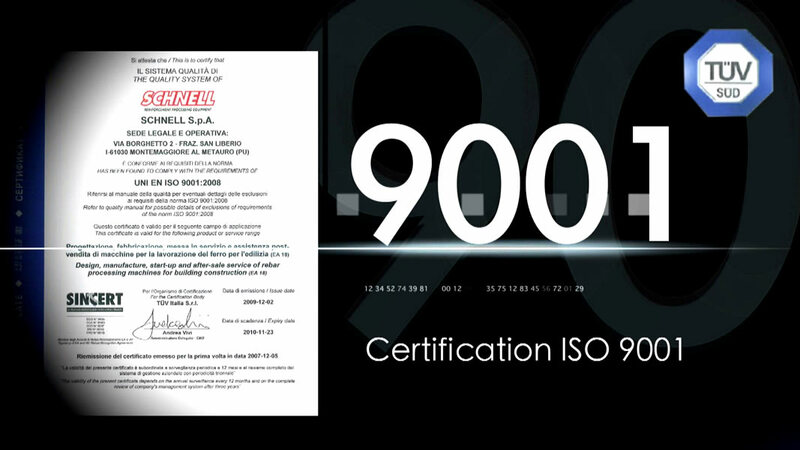 2007 ISO 9001 CERTIFICATION Schnell attention to the continuous improvement of the organizational processes, to the quality and reliability of its products has spontaneously brought the company to obtain, at the end of 2007, the quality system certification as per the ISO 9001 regulation, by the prestigious Organism of Certification TÜV Italy. 2008 SCHNELL MACHINERY TIANJIN Schnell Machinery Tianjin (SMT) has been established in February 2008 in China for the production of reinforcing processing equipment and plants, granting the European high quality levels. 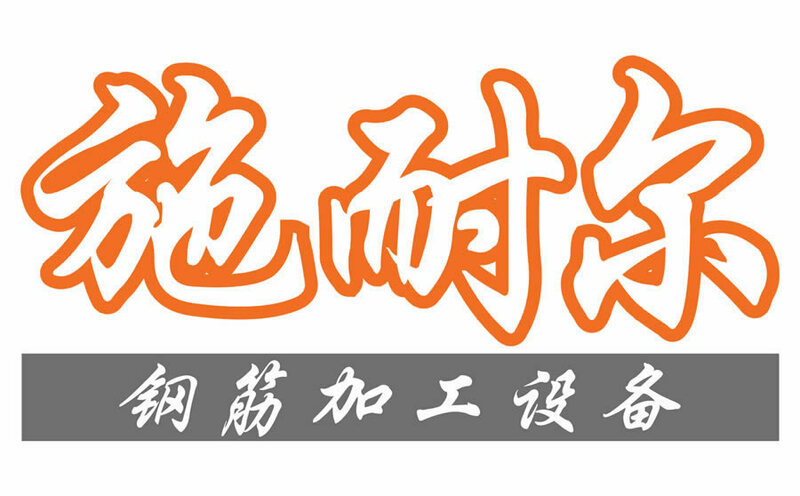 Schnell Machinery Tianjin also supplies technical services all over China, assuring a prompt installation, maintenance and after-sales services. 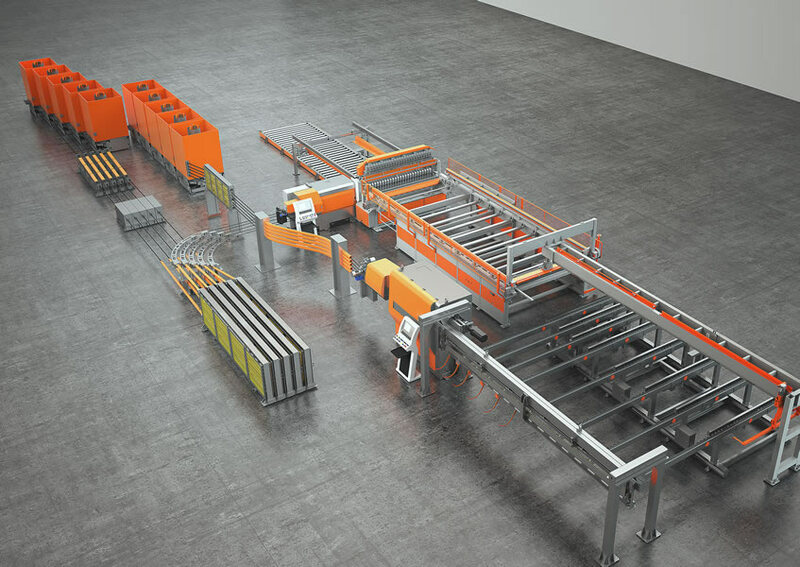 2008 "MULTI ASSEMBLER" - The technical solution In 2008 Schnell proposes the Multi Assembler machine for the production of flat and 3D meshes and to pre-assemble parts of large cages/structures which can be transported and assembled directly in the construction site. This process obviously reduces a lot the final assembling time. 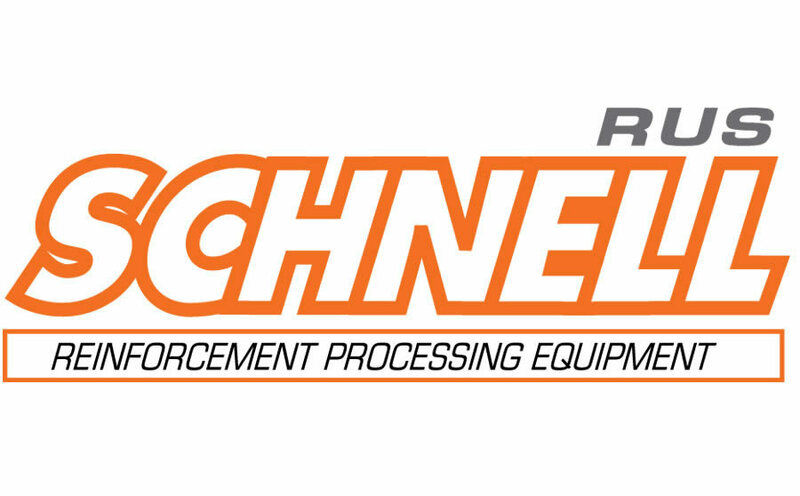 Thanks to this innovative technology, Schnell enters the industry of mesh processing. 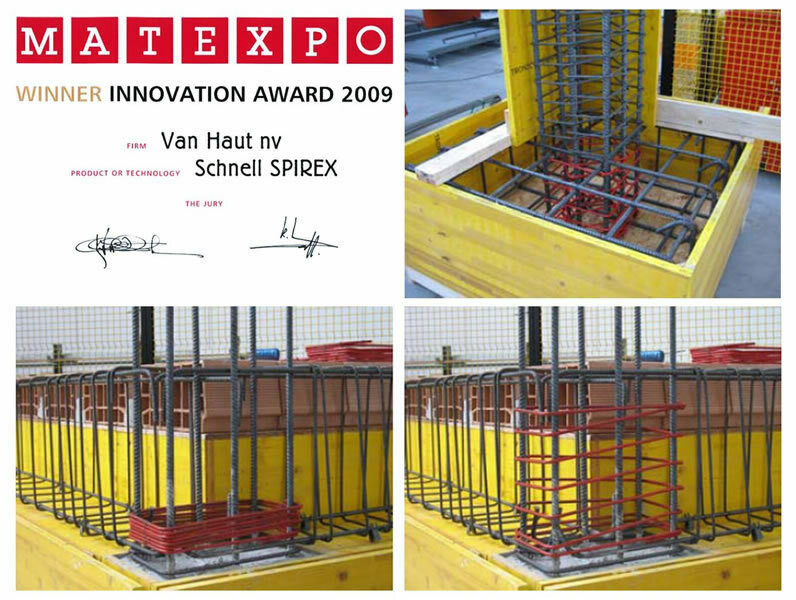 2009 “SPIREX”: The Italian Genius wins again In 2009, SCHNELL wins the "MATEXPO INNOVATION AWARD" (International Fair of Bruxelles) thanks to its latest innovative machine: SPIREX, the automatic bidirectional spiral-stirrup machine for the production of continuous stirrups with vertical arms and variable pitch. The machine is the result of research and development with more than four years of work by a group of engineers engaged in the design and execution. 2010 SCHNELL IMPIANTI Schnell Impianti was founded in 2010 in Monteprandone, Italy, and specializes in the design and production of bar cutting plants and cylindrical cage making machines. 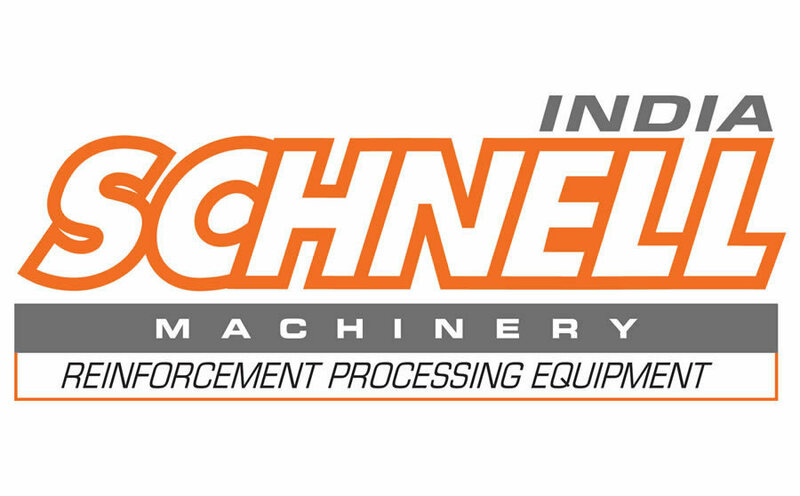 2013 SCHNELL INDIA MACHINERY Schnell India Machinery had been established in 2013 in Borivali West, Mumbai, India, the perfect place to interact with all the markets of the Indian area and develop an important role in the support of the emerging Indian market as well. 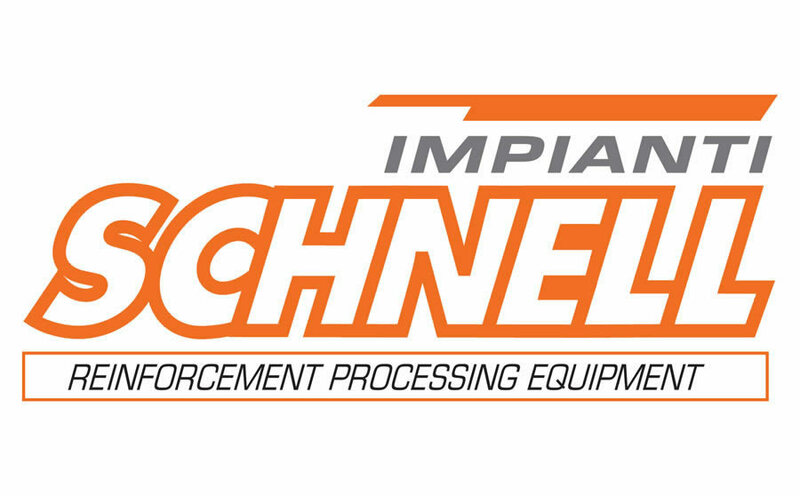 Schnell India Machinery is, above all, an after-sales technical centre for trouble shooting, after-sales service (Help Desk and Call Center), installation and sales of new machines. 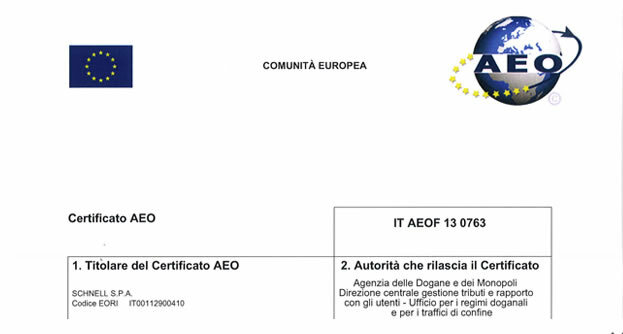 2013 AEO - Economic Certification In 2013 Schnell has gained the Authorized Economic Operator Full certification (AEOF) in its most complete version: Security and Customs Simplifications. 2014 REBAR WEB - www.rebarweb.com From the experience of Schnell Software a new platform was created, on line from January 2014. 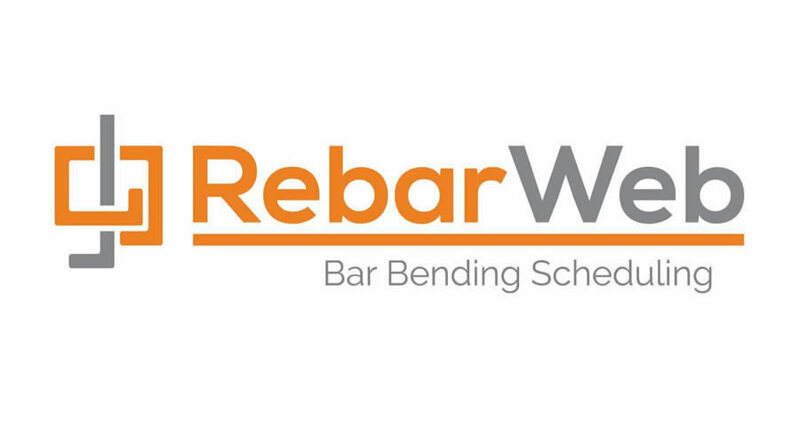 The first rebar software in cloud, that allows you to create, send and receive bar list from anywhere and in a standardized format, in addition to the direct export to your management system. 2015 SCHNELL RUS Schnell Rus had been established in 2015 in Moscow, Russia, the perfect place to interact with all the markets of the East Europe and develop an important role in the local market. Schnell Rus is an assistance centre and after-sales technical centre for trouble shooting, after-sales service (Help Desk and Call Center), installation and sales of new machines. 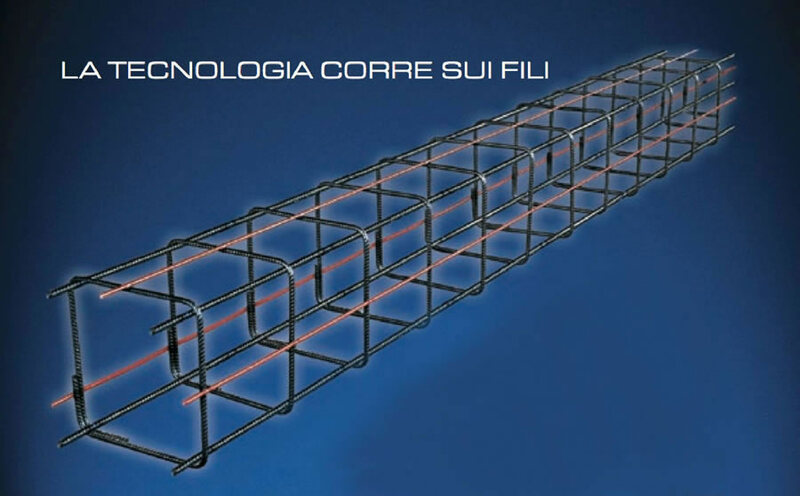 2016 "VERSA LINE" - Innovative solutions for the wire and mesh industry The continuous innovation in Mesh & Wire products leads to the creation of the "Versa Line": multipurpose mesh welding plant ideal for the production of both, large quantities of standard meshes and small quantities of engineered meshes. 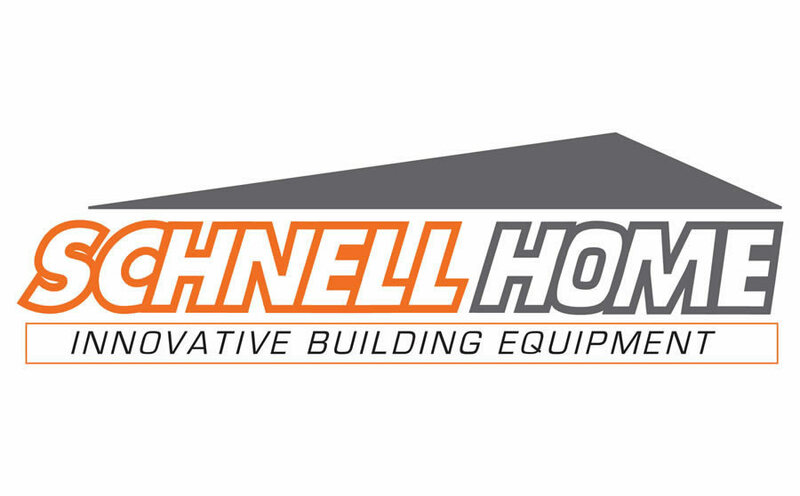 2018 2018: A NEW WAY TO BE SCHNELL 2018, Schnell changes: more and more forward-looking, to new sectors to explore, Schnell brand becomes more modern and fast and introduces new separate segments being however an integral part of the big family.